The book of proceedings is finally out!! Wait for your copy in the mail in the following weeks! The 10th International Geostatistical Congress follows the tradition of quadrennial meetings of theoreticians, engineers and practitioners working on geostatistics. Since its inception around mining geostatistics, the number of fields that have benefited from the use of geostatistics has increased tremendously, and today one can find applications also in petroleum engineering, environment, hydrology, ecology, soil sciences, remote sensing, agriculture, fishery, health, big data, and a long list of other disciplines. This meeting will also serve to honor Danie Krige, after whom kriging is named, and who passed away on March of 2013. A special session will be held to honor his work. Jaime is full professor of Hydrgogeology and has a Ph. D. on Geostatistics by Stanford University. He has plenty of experience in organizing congresses and conferences, this will be the sixth one since he took care of geoENV98. Javier is assistant professor at the Hydraulic and Environmental Engineering department of the UPV. He has developed his professional activities on every branch of environmental engineering including soil and groundwater contamination and solid waste management. 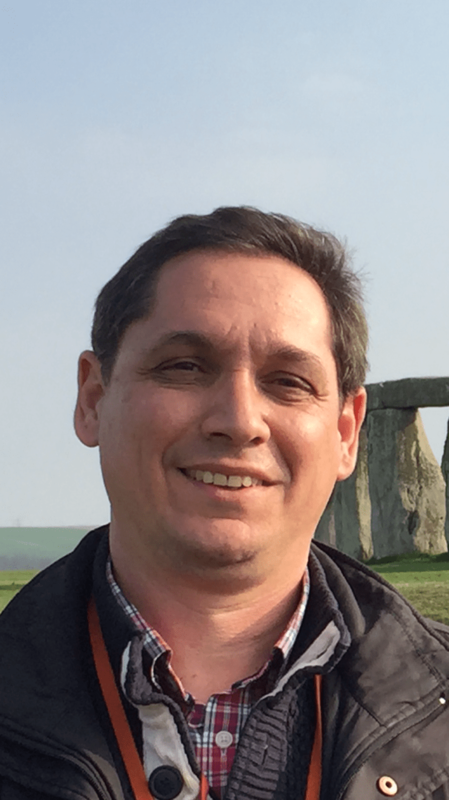 Eduardo is associate professor of Hydrogeology and Geostatistics and has a Ph. D. by Technical University of Valencia. He is the director of the master in Hydraulic Engineering and Environment of the Technical University of Valencia since 2012. Teng holds a Ph. D. in Water and Environmental Engineering by the Technical University of Valencia, where he works as a postdoc researcher now. 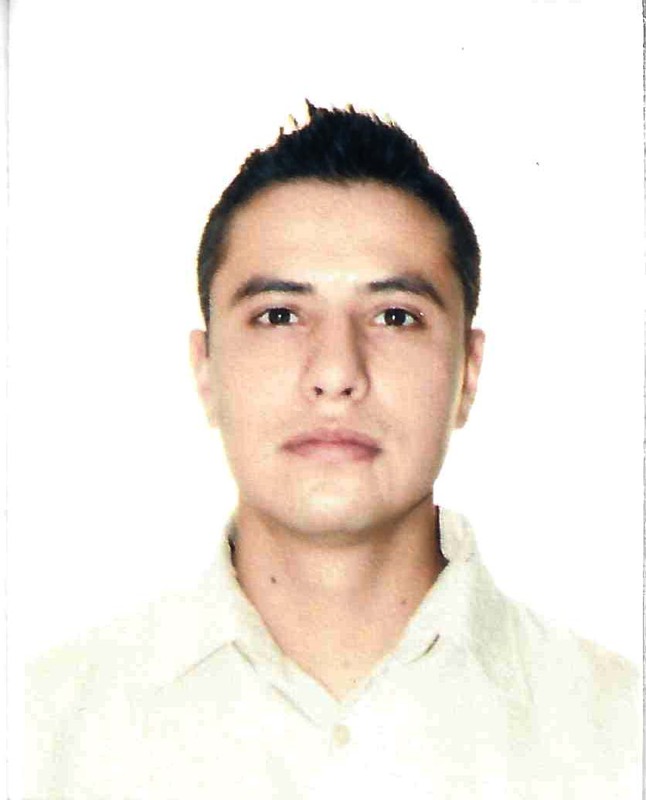 Julio is a Hydraulics and Environmental Ph.D. candidate with experience in geostatistics, mathematical modeling as well as field measurements such as monitoring wells and geophysics. He has collaborated in the organization of several congresses since 2010. María Elena is Civil Engineer and Ph. D. candidate at the Hydraulics and Environmental Enginenering Dep of the UPV. She has been working for private companies on the field of Solid Waste Management. She is currently associate professor on Environmental Engineering at the Civil Engineering Master Degree at UPV. The scientific committee is composed by researchers and professionals from all fields in which geostatistics is applied. Their purpose is to disseminate the news of the congress as well as to help with the selection and reviewing of manuscripts. Without their help, the congress could not take place. For an alphabetic list of the members of the scientific committee, click here. Although the list is still not complete, these are the invited speakers who have already agreed to be in Valencia for this quadrennial geostat event. Travel support is partially covered thanks to the International Association of Mathematical Geosciences. Clayton is a Professor in the School of Mining and Petroleum Engineering, Department of Civil & Environmental Engineering at the University of Alberta. He teaches and conducts research into better ways to model heterogeneity and uncertainty in petroleum reservoirs and mineral deposits. Sean is the Senior Research Manager for Constrained Resources and Environmental Analytics at IBM Research – Ireland. He leads a team of scientists and engineers in developing solutions for water resources management, environmental modeling and long-term monitoring. Dr. McKenna was previously a Senior Scientist at Sandia National Laboratories in Albuquerque, New Mexico and is the 2016 International Association of Mathemetical Geosciences (IAMG) Distinguished Lecturer. Céline is a senior research engineer in the Department of Energy Resources Engineering at Stanford University. She is interested in uncertainty quantification, sensitivity analysis and in the use of distance-based methods in Earth modeling. She obtained her PhD at Strasbourg University and the IFP (France) in applied mathematics. 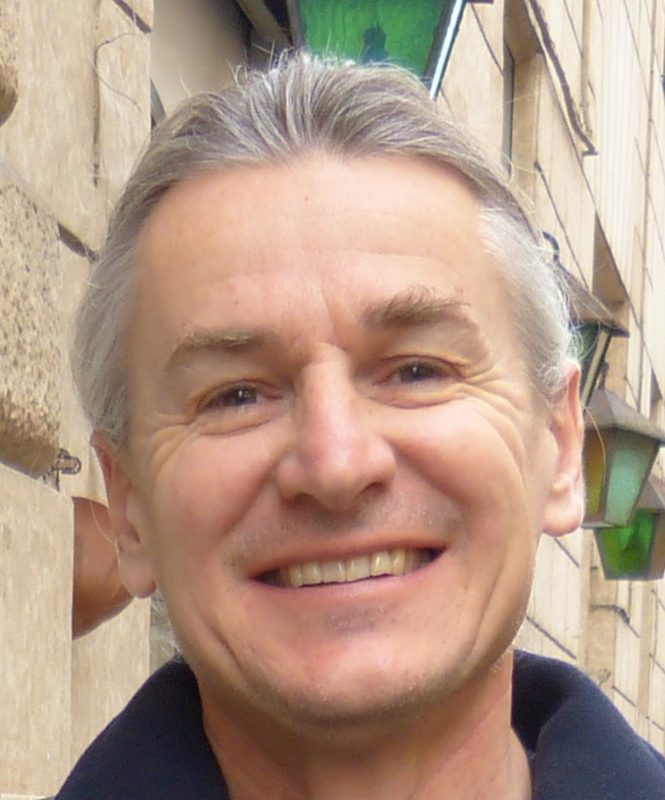 Martin is professor in Stochastics at the Institute for Mathematics, University of Mannheim. He holds a BSc in Geoecology from the University of Bayreuth and a D.E.A. in Geostatistics from the Ecole des Mines de Paris. In his PhD thesis at the TU Bergakademie Freiberg he dealt with Stochastic Geometry. His more theoretically oriented research areas are computational statistics, geostatistics and extreme values with applications in meteorology and finance. On the applied side he deals with statistical problems in agriculture, particularly in animal breeding. 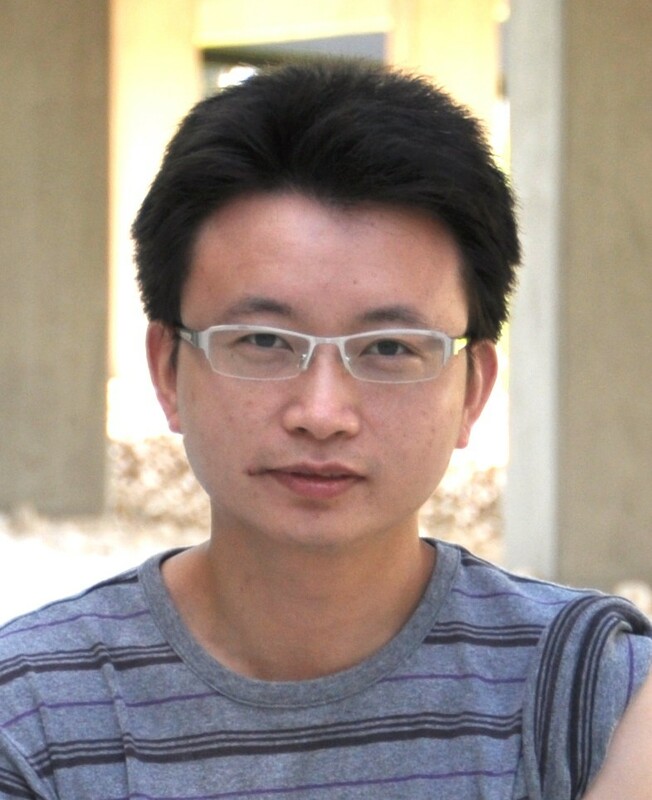 Since the late nineties, he has been developing the R package RandomFields. The package includes multivariate, space-time and non-stationary modelling elements for Gaussian fields and various models for spatial extremes. Since 2014 the development of the user interface has become a major task. Mo has a Bachelor’s degree in Earth Sciences from MIT and a Master’s degree in Geostatistics from Stanford University, where he co-authored “An Introduction to Applied Geostatistics”, still one of the most widely used textbooks on the subject. 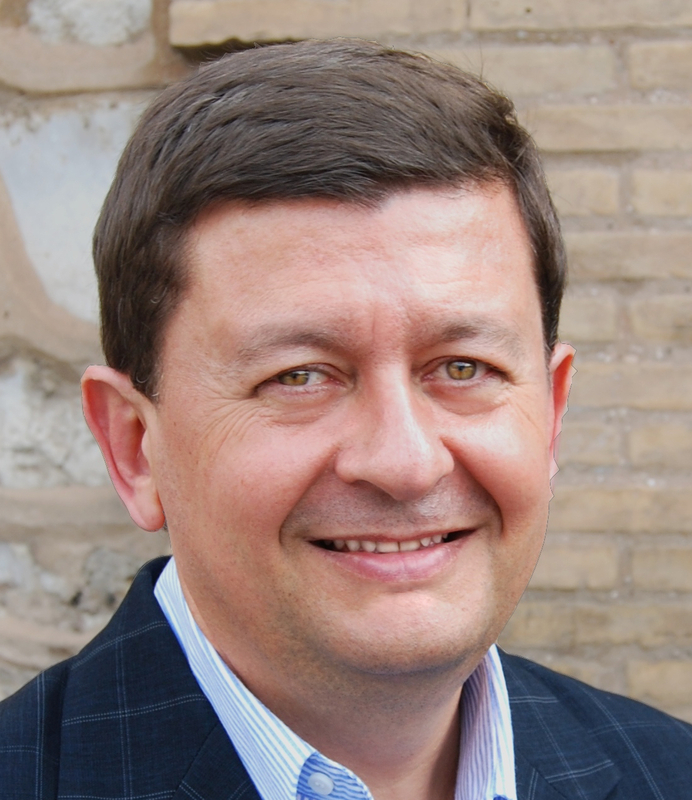 He has spent almost all of his professional career as a consultant, applying geostatistics and numerical methods to a wide range of earth science problems, from resource estimation in the mining and petroleum industries, to fracture modeling for nuclear waste repositories and carbon sequestration, to studies of animal populations, climate change and groundwater modeling. For his significant career contributions to geoscience, Mo received in 2016 the Award of Merit from the Association of Professional Geoscientists of Ontario. After more than 30 years of not having a real job, Mo recently became the Vice President of TriStar Gold, where he works to advance their Castelo de Sonhos gold project in Brazil. But new fields show up in each congress to prove the power of geostatistics and how it progresses into new disciplines and applications. Registration includes conference proceedings, both electronic and in print, attendance to all technical sessions, coffee breaks, lunches, concert, 5k race, and gala dinner. For any paper to be included in the conference program, the corresponding author must register during the advance payment period. Only one oral presentation per registered participant. Multiple posters allowed per registered participant. Student rate attendees must send by e-mail to the Congress Secretariat, a letter from their Department Head/Chair that states that the attendee is a full-time student. Payment Confirmation Notifications will be sent to your email address, once your payment is processed successfully. No other confirmation will be provided. Refund Policy: Paid registrants who cannot attend, and do not send a substitute, will be refunded with a cancellation fee of 80 euros if a request is received in writing before July 30th, 2016. Registrants are liable for their full fees after that date (i.e., NO Refund will be made). The Geostatistics Congress always happens the same year as the Olympic Games, yet, we have never celebrated this coincidence. 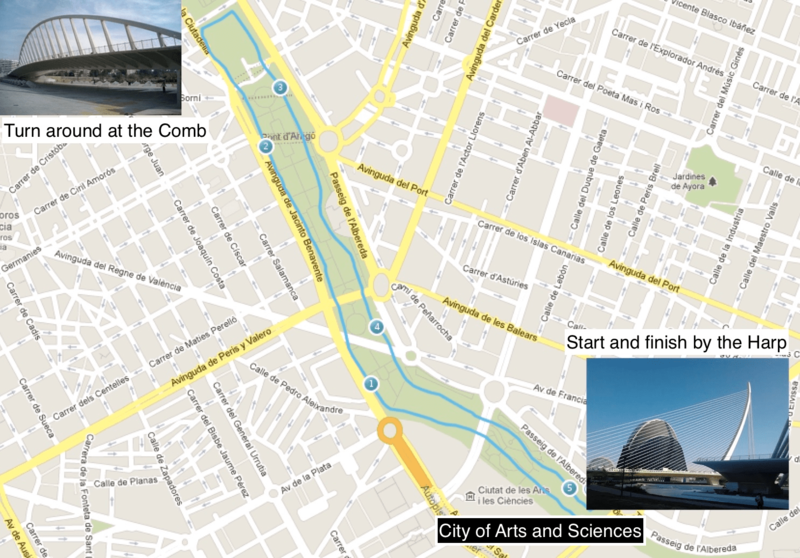 This year, for the first time, there will be an athletic competition in which the best of the best from the Geostatistics community will challenge themselves in a 5000 m race along the Valencia park that was built after the detour of the Turia river. We expect you all, wearing the Valencia Geostatistics technical T-shirt made especially for the occasion, no matter whether you are running or you are there just to cheer up the runners. Valencia has the largest old quarter in Europe. A 2-hour walking tour will be given to those conference participants and companions interested, starting from the Serrano tower (in the picture, click for location). It will bring you by one of the few existing civil gothic buildings, the Silk Exchange; the oldest ruling oral court, the Water Court; the Cathedral and the Miguelete tower; with the final stop at the San Juan del Hospital church, built on a plot where the old Roman Circus stood. The walking tour will end at the venue of the concert offered by the choir Acanthus and his expressive conductor, Josep Manel Campos. The location of the San Juan del Hospital church can be consulted here. The concert will include works by Victoria, Bach, Rheinberger, Rutter, Gjeilo, Lauridsen and Whitacre. On Thursday night, the gala dinner will be served in the cloister of the old El Carmen Convent, now transformed into a museum. The convent is located in the old quarters, at number 2 of Museo street. Please make sure that you have confirmed your attendance with the registration desk. The 10th International Geostatistical Congress will be held in the Universitat Politècnica de València, Auditoriums of the Blue, Red and Yellow Cubes in the Polytechnic City of Innovation (Building 8B, third floor, UPV access gate I or J, at the corner of Avenida de Tarongers and Calle Ingeniero Fausto Elio). Attendees may access the conference venue by bus, line numbers 1 (Fausto Elio stop) and 41 (Tarongers stop) or by tram (Serrería, lines 4 and 6).